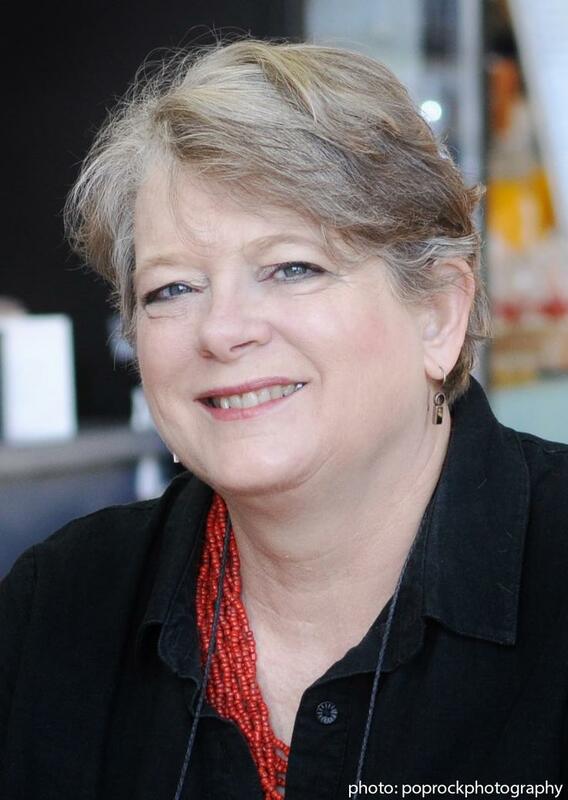 Kathleen Purvis has been the food editor, columnist, and reporter for The Charlotte Observer since 1989 and a professional journalist since 1978. She is currently president of the Association of Food Journalists, and spent many years serving on the awards committees for the James Beard Foundation. She's also a longtime member of the Southern Foodways Alliance. A previous nominee for the James Beard Foundation journalism awards, she has won awards from AFJ and the N.C. Press Association and is a winner of the Missouri Lifestyles Journalism Award for news feature reporting. Her story on the racial differences in cornbread styles won the 2017 Thomas Wolfe Award for distinguished writing from the North Carolina Associated Press. Her work has appeared in Southern Living, Garden & Gun, the Bitter Southerner and Our State magazine, and been featured in the several editions of the annual anthology "Best Food Writing." Her recent story on race, barbecue, and family was the subject of an article in The New Yorker. She is the author of the books Pecans and Bourbon in the Savor the South cookbook series from UNC Press. 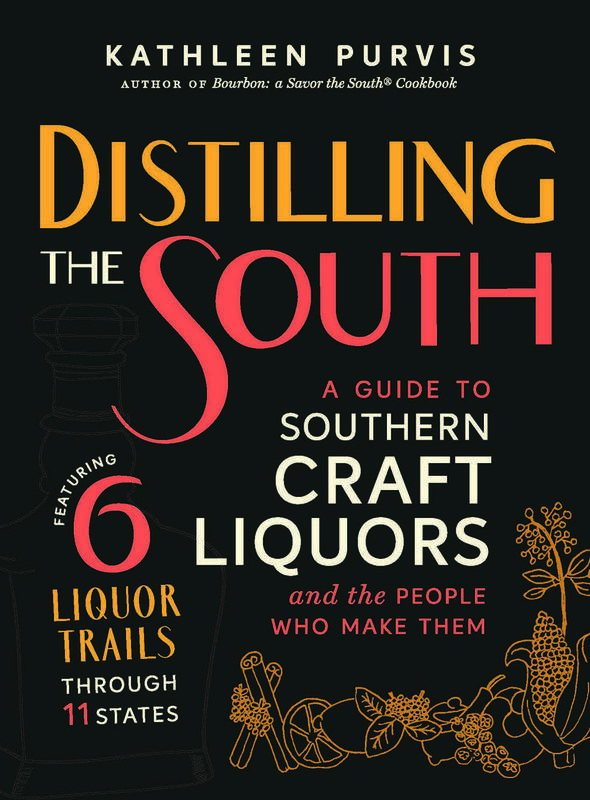 Her new book, Distilling the South: A Guide to Southern Craft Liquors, was released by UNC Press in May 2018.